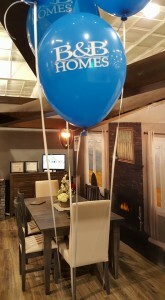 We just finished up a busy weekend at the Homestyles show in Saskatoon where we met a lot of new faces and reconnected with some old friends. We are hosting site visits by appointment to come view our two show homes that are near completion. For more information on the show homes, please visit here. The Ironstone, a Modern Oasis to Call Home. 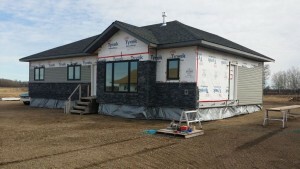 The Ironstone, a new design for B&B Homes is almost complete! The Ironstone offers 1541 sq ft and includes 3 bedrooms, two full baths and a contemporary open concept kitchen, living and dining areas. Enter the Master Bedroom through frosted French doors and appreciate his and her vanity sinks and a drop-in bathtub ensuite. Cozy up to the central gas fireplace or unwind in a custom kitchen complete with pullout spice, garbage and rollouts in pantry. The dining area includes a tray ceiling with 9′ walls throughout the home, decorative beams and is finished with modern lighting fixtures. This modern oasis will be a place to call home for a lifetime. *Have $5000 subsidized off your move if you purchase one of our show homes before April 30th 2016. Contact us for a site tour to view here. 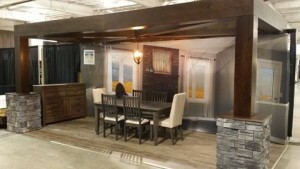 Meet B&B Homes at the Homestyles Show March 10-13th. 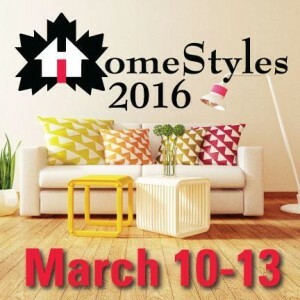 B&B Homes will be participating at the 2016 Homestyles show coming up March 10th to 13th. 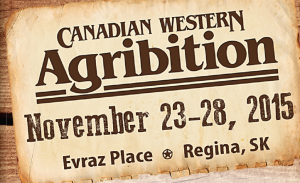 Stop by Booths 606 & 607 in Hall D & E and meet the B&B Homes team! 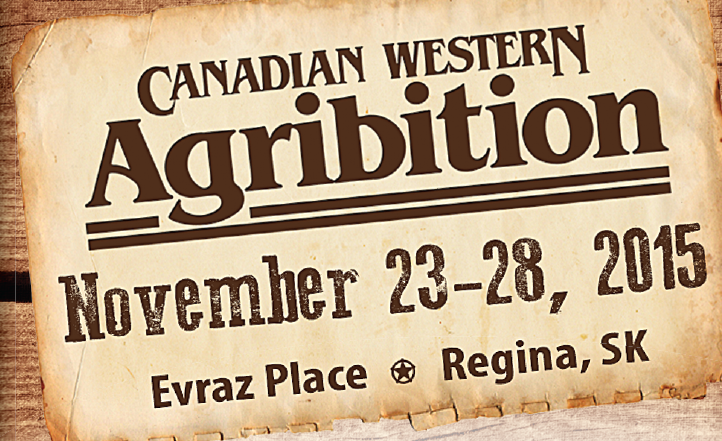 Saturday March 12, B&B Homes will have a mortgage broker at the booth to answer any of your questions about financing an RTM!